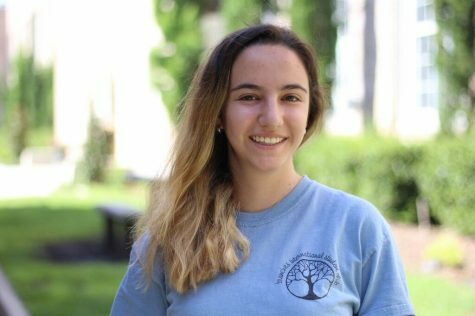 Carol Kornworcel is a sophomore and a writer for Pep O’Plant. She is president of the Branches International club and is also President and Tampa President for NASAGV. When not at school, she can be found planning programs for her youth group and constantly ranting on about camp. She enjoys playing tennis, the piano, photography and watching movies. She also loves walking and playing with her dog Shifu and spends WAY too much time on Instagram (@carolsarah.k). In the future, Carol would like to be a screenwriter and travel the world. But for now, she can’t wait for a great year being on staff.